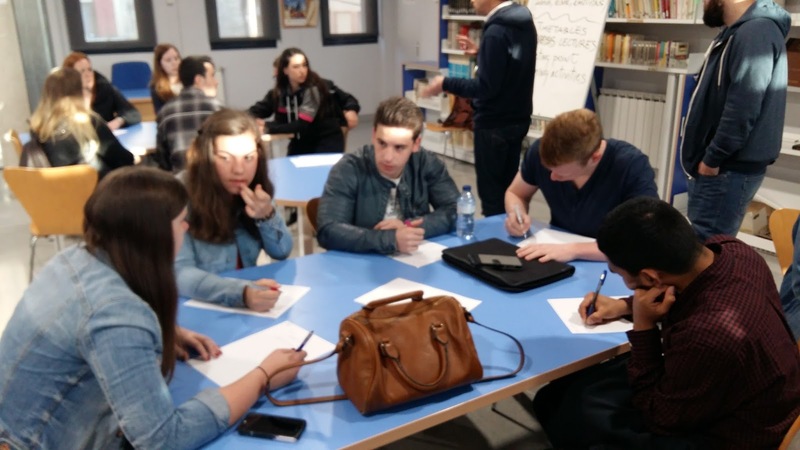 On our last day in Tortosa in the morning the teachers had to plan the last mobility in Pardubice and the students were asked to give feedback about the whole week. 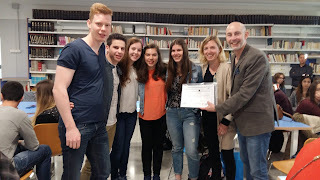 Afterwards we were invited to a talent show of the members of the Institute de l'Ebre which traditionally takes place on the last day before Semana Santa. Our new friends took us to the bus station and we had to leave Tortosa for this time. Thank you so much for this wonderful and very interesting week. The Catalan team did more than a great job! The Austrians could enjoy the Spanish way of life for one more day because they had the opportunity to stay one night in Barcelona. 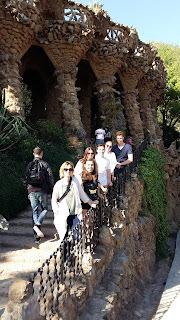 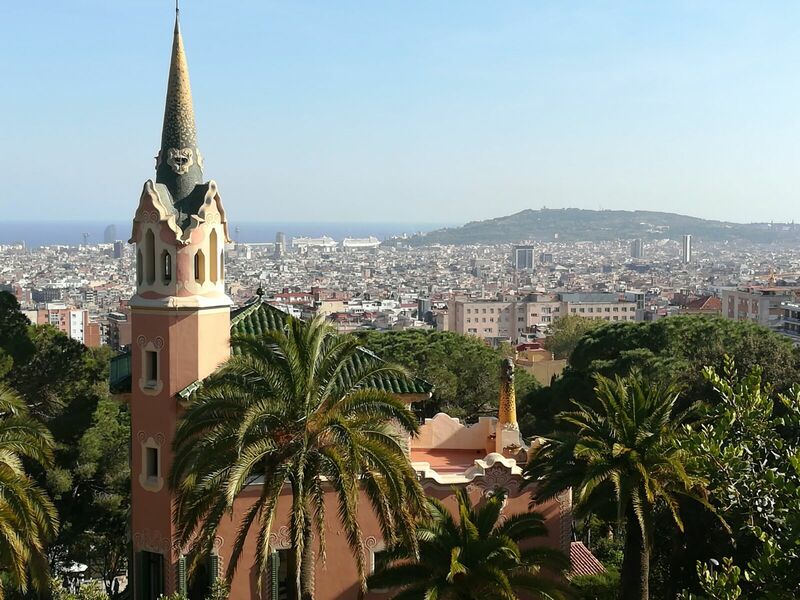 We finished our ERASMUS-week with a nice walk in the Park Güell! 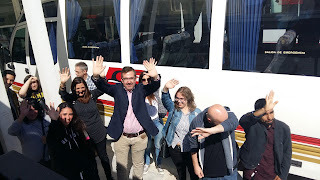 Ha sido una maravilla y una experiencia inolvidable. 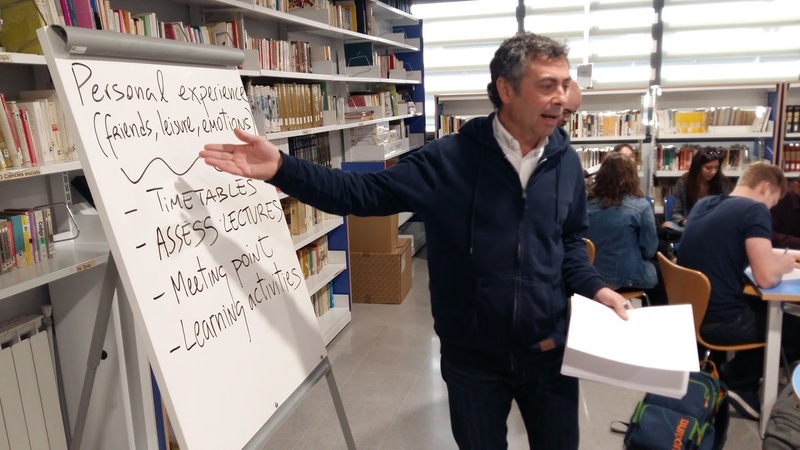 Gracies per tot!